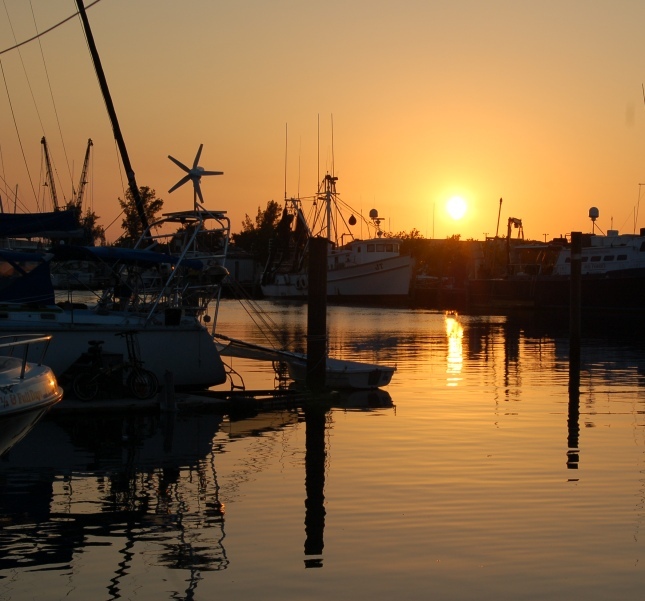 Pristine, clear water, soft sand, and gentle currents make fishing in Key West a dream. Whether you’re an expert angler or a newbie looking to get into the sport, the area offers plenty of opportunity for fishing. Adventure your aim? Try Key West’s deep sea fishing from a fighting chair on a larger boat outfitted with heavyweight “action” gear. If you are looking for something just as action-packed but not as heavy duty opt for light tackle offshore fishing. You can fish for marlin, tuna, kingfish, wahoo and other deep water species. Most often the boat is anchored over a ship wreck, the perfect playground for schools of fish, and guarantees you’ll catch something. For those looking to hone their angler prowess in shallower waters, try the Key West flats for bonefish. Tarpon and permit fishing close to home can also yield 80 pound catches; the latter requires an angler to have great skill and patience as they are often found in very shallow waters. One incredible part of fishing in Key West is the nature that comes with it beyond your fishing rod; watch for sea birds while you catch redfish and snook on the mangrove shorelines and soak in the quiet along the backcountry waters while cobia, snapper and even sharks flit about you. Get up close and personal with these sharp-tooth marine predators. Fish for bull shark, black tip shark, and even hammer head sharks all around Key West, from the Gulf of Mexico to the Atlantic Ocean side. Sharks are safely released back into the water after they’re caught—and often brought in for a photo. Add another element of excitement to the trip by opting to go in the evening; most charters leave shortly before sunset. Planning a Key West getaway? Learn more about our hotel here, so that you can experience Key West for yourself!